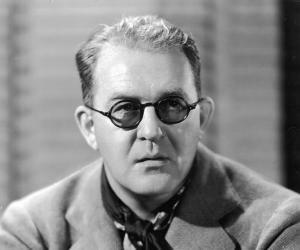 John Ford was an award-winning Irish-American filmmaker. 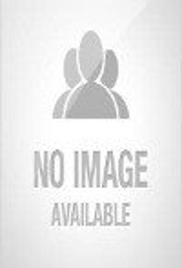 This biography provides detailed information about his childhood, life, career, achievements and timeline. 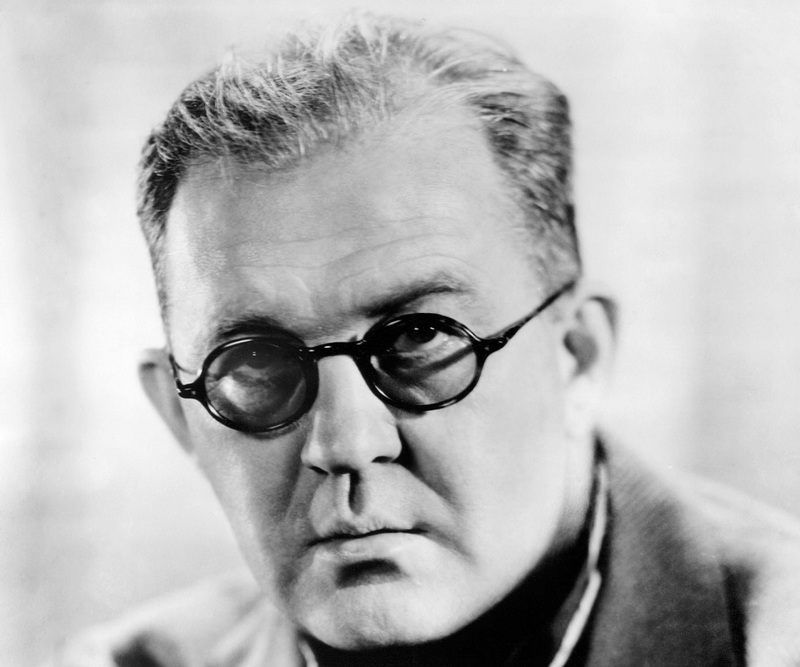 Best-known for directing Westerns and silent movies, John Ford is one of the most prominent filmmakers of all time. Though many of his silent films are now lost in Hollywood archives, his legacy lives on as ‘The Great American Director’. Through his career covering nearly 50 years, he directed over 140 films, many of which were nominated for top honors with some even winning the Academy Awards. 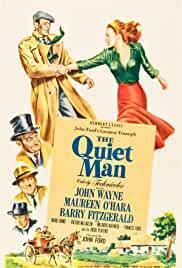 The 40s and 50s proved to be a crucial period in his career, as some of his best works including ‘Grapes of Wrath’, ‘Fort Apache’, ‘She Wore a Yellow Ribbon’ and ‘The Quiet Man’ were released. 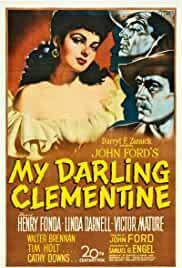 From westerns to classics and romance, he has experimented with a wide range of genres and unlike many other directors of his time, he was successful in most. His trademark style was directing long shots with his protagonists set in rocky, natural topographies. 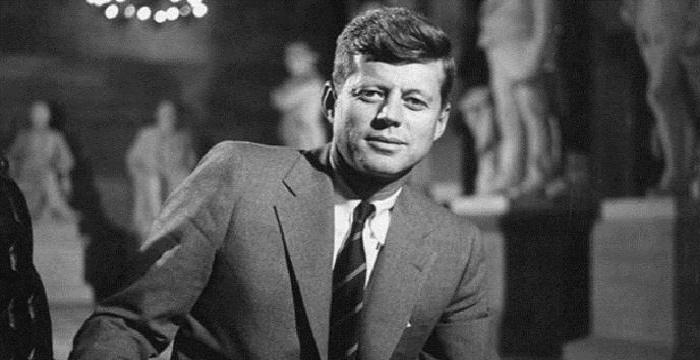 Apart from directing films, he also served in the United States Navy and was also linked with the Republican Party - although essentially apolitical, he was an ardent supporter of the Irish Republican Army (IRA) and routed his money to the IRA to back them. John Ford was born as John Martin "Jack" Feeney to John Augustine Feeney and Barbara Curran in Cape Elizabeth, Maine, U.S. He studied at Portland High School in Portland, Maine, where he earned the nickname ‘Bull’. He moved to California in 1914 and began working in film production and acting, inspired by his elder brother, Francis, who was involved in showbiz. He assumed the name, ‘Jack Ford’ which was his stage name and appeared in a number of theatre productions/plays including the 1915 classic, ‘The Birth of a Nation’. He initially started working for films as a handyman, assistant and occasional side actor and earned his first role in the movie, ‘The Mysterious Rose’. He learned the ways of filmmaking quickly and earned his first break as a director at a time when his brother’s career was waning. His directorial debut, as mentioned by a number of sources, was for the film, ‘The Tornado’, which released in March 1917. ‘The Trail of Hate’, ‘The Scrapper’, ‘The Soul Herder’ and ‘Cheyenne’s Pal’ soon followed. The same year, his first feature-length production, ‘Straight Shooting’ was released. ‘Bucking Broadway’ was the last film he made in the year 1917. After directing thirty six films in three years, he moved to the William Fox studio, where he directed the first film for them, ‘Just Pals’ in 1920. Three years later, he received his first directing credit for another silent, ‘Cameo Kirby’, which depicted his name as ‘John Ford’ rather than ‘Jack Ford’. He tasted superlative success with the film, ‘The Iron Horse’, which released in 1924. It was one of his first films in the ‘Western’ category. Thereafter, Ford began to experiment with more Westerns during this period including, ‘3 Bad Men’. In 1928, he directed ‘Mother Machree’ and the drama-film, ‘Napoleon’s Barber’. His last silent movie, ‘Hangman’s House’ was also directed this year, along with another movie, ‘Riley the Cop’. He directed ‘Strong By’, ‘The Black Watch’ and ‘Salute’ in 1929 and all of three earned him appreciation and praise. He continued to remain consistent with his output and the following year, he directed three more films including, ‘Men without Women’, ‘Born Reckless’ and ‘Up the River’. The 30s was a crucial period for Ford’s career. He received his first Academy Award nomination in 1931 for movies like, ‘Seas Beneath’, ‘The Brat’ and ‘Arrowsmith’. In 1933, he began working with Will Rogers for ‘Pilgrimage’ and ‘Doctor Bull’ and the next year he also directed ‘The Lost Patrol’ and ‘Judge Priest’, the latter in association with Fox Film. In 1935, he directed a film in the comedy genre titled, ‘The Whole Town’s Talking’, which earned him widespread critical acclaim. The same year, he directed one of his last films with Will Rogers, ‘Steamboat Round the Bend’. He also directed ‘The Informer’ in 1935, which is rated as one of his best films till date. The film earned a great deal of praise and was nominated for a number of Academy Awards. The next year, he directed ‘The Prisoner of Shark Island’. Year 1937 was considered as one of the highlight years in Ford’s career. Movies like ‘The Hurricane’ and ‘Wee Willie Winkie’ created waves in Hollywood for its unique direction and videography. 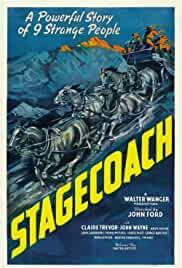 In 1939, he directed ‘Stagecoach’, one of his most well-regarded ‘Western’ classics. He even directed the frontier drama, ‘Drums along the Mohawk’, which also became a mainstream hit. 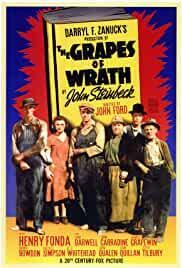 He directed the film adaptation of John Steinbeck’s novel, ‘The Grapes of Wrath’, in 1940. This was followed by the direction of two lesser known films including, ‘The Long Voyage Home’ and ‘Tobacco Road’, the latter released the next year. Just before the World War II, he directed his last feature, ‘How Green Was My Valley’, which became one of the biggest films at the time. Through the war years, he directed ‘The Battle of Midway’, ‘December 7th’ and ‘They Were Expendable’. Post-World War II, he was still an officer in the United States Navy Reserve and from 1946 to 1956 he directed sixteen features and a number of documentaries, such as ‘The Fugitive’, ‘Fort Apache’, the ‘Cavalry’ trilogy, ‘Willie Comes Marching Home’ and ‘The Sun Shines Bright’. 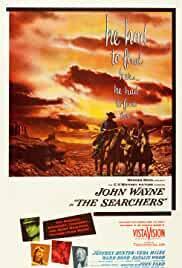 He directed ‘The Searchers’, his only Western film under the Warner Bros. banner, which came to be known as one of the greatest Westerns ever made. Other films through the 50s include, ‘The Last Hurrah’ and ‘The Rising of the Moon’. In his final years, his ill health, mainly due to excessive drinking and smoking, slowed down his career. 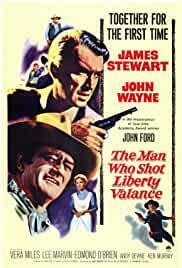 His last few films before his death include ‘Sergeant Rutledge’, ‘Two Rode Together’, ‘The Man Who Shot Liberty Valance’, ‘Donovan’s Reef’ and his last completed feature, ‘7 Women’. In 1935, he directed ‘The Informer’, which went on to earn $950,000 at the box-office. The movie was a critical and commercial hit and was nominates for a total of six Academy Awards, out of which it won four. ‘The Informer’ became such a big hit that the movie was also adapted for the radio. ‘Drums Along the Mohawk’, released in 1939 and was nominated for two Academy Awards and was a major box-office success. 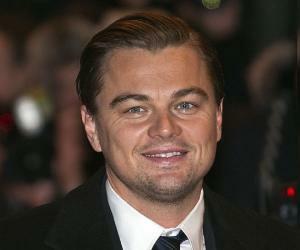 In the first year of its release, it collected a whopping, US$ 1 million. Released in 1939, ‘Stagecoach’ is largely considered Ford’s magnum opus. This was one of the first sound-Western films of his time and the movie became such a grand success that it earned $1,103,757 at the box-office. It won a total of three important awards and earned 5 Academy Award nominations. Ford won a total of 6 Academy Awards, out of which four of them were for the category of ‘Best Director’ for the years 1935, 1940, 1941 and 1952. Till date, he is the only American director to win the most Best Director Oscars. 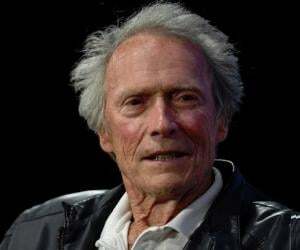 In 1973, he was honored for the first time ever with the ‘American Film Institute Life Achievement Award’. He was also presented the ‘Presidential Medal of Freedom’ by Richard Nixon, in 1973. He wedded Mary McBryde Smith on July 3, 1920 and had two children. Although the marriage lasted through his death, it was dotted with Ford’s countless extra-marital affairs. Towards the end of his life, he suffered from a number of problems including cancer and a broken hip which confined him to a wheelchair. His health deteriorated rapidly even more due to his early alcohol and smoking habits. He passed away at Palm Desert and he was interred at the Holy Cross Cemetery in California. Today, he is considered one of the most influential filmmakers of all time, ranking fifth. He went on to inspire a number of personalities including Frank Capra, Alfred Hitchcock, Sergio Leone, Satyajit Ray, Steven Spielberg and Wim Wenders. In 2011, the Irish Film & Television Academy instituted ‘John Ford Ireland’, which celebrates the works of this illustrious director. The next year, the first ‘John Ford Symposium’ was held to commemorate his life and works. ‘The John Ford Award’ was created to honor pioneers in American filmmaking. This celebrated American filmmaker was the first director to win successive ‘Best Director’ Oscars in 1941 and 1942.